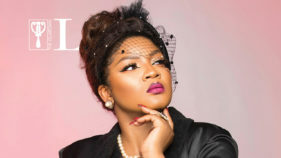 Nollywood actress Stella Damasus who is now majorly based abroad has taken to Instagram to share her review of the film of the moment, “Lionheart” by fellow actress, Genevieve Nnaji. According to Damasus, the highly acclaimed film which is also Nnaji’s directorial debut film made her cry after Nnaji dedicated the film to late Amaka Igwe, and also had Nollywood actors who have not been given a lot of opportunities in recent times as part of her cast. 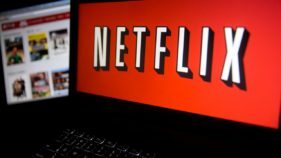 It is noteworthy that the film is the first original Nollywood film to be acquired by international film streaming platform, Netflix. We also reported earlier how pirated copies of the film have been made available for streaming and download by pirates. Genevieve Nnaji’s Lionheart To Premiere In Nigeria?